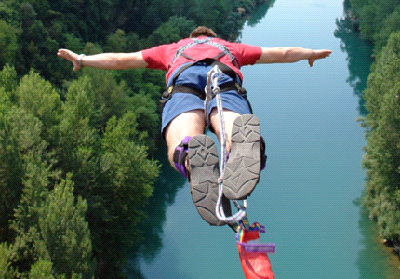 Jom Bungee Jumping | It's TrueLy Me!! - It's TruLy Me! !